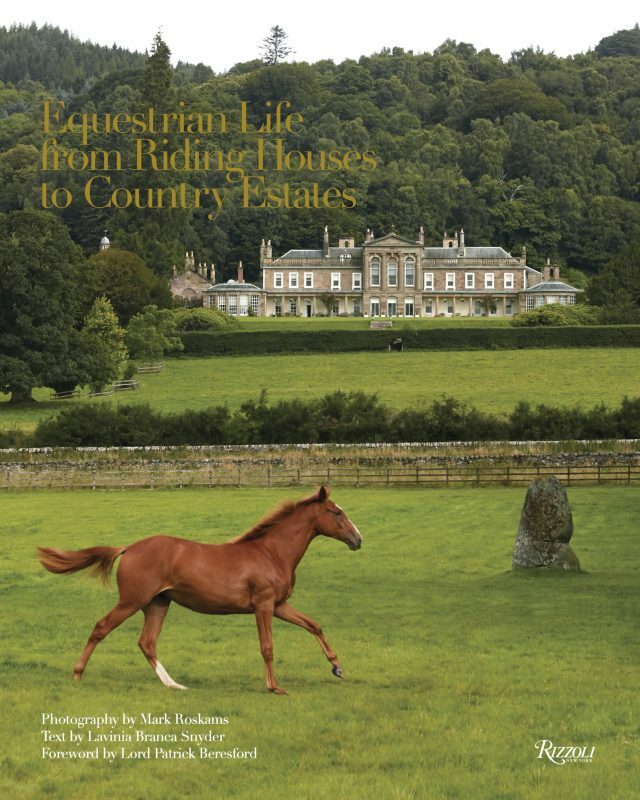 Elegance and nature unite with the release of Rizzoli’s stunning book “Equestrian Life: From Riding Houses to Country Estates “. Featuring gorgeous, equestrian centered culture, this beautiful lifestyle book celebrates upscale country living in England, Scotland and Ireland. 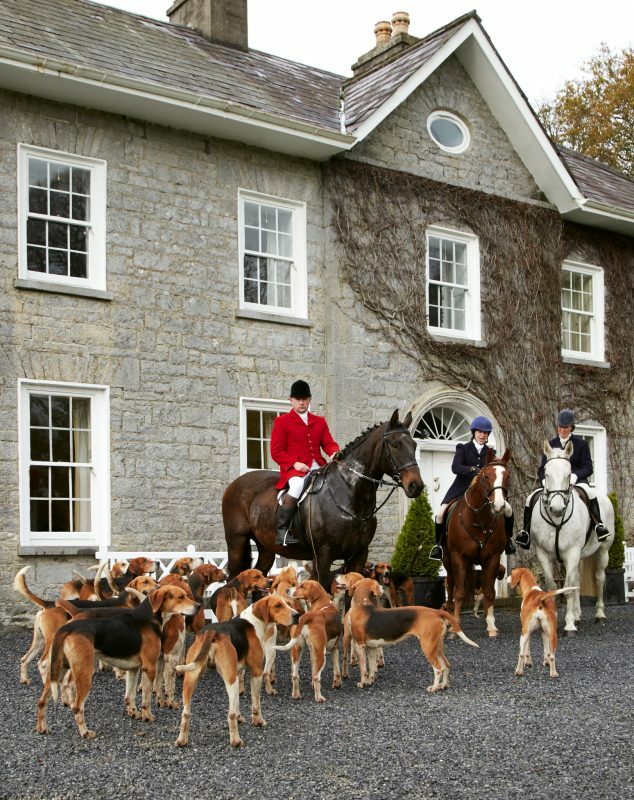 Lifelike full-page photographs by Mark Roskams give a glimpse of tack, trophy and portrait rooms, to coach houses, stables and wood-paneled libraries, in some of the most stunning country homes. Some pristine properties date back several centuries, passed down from family members. 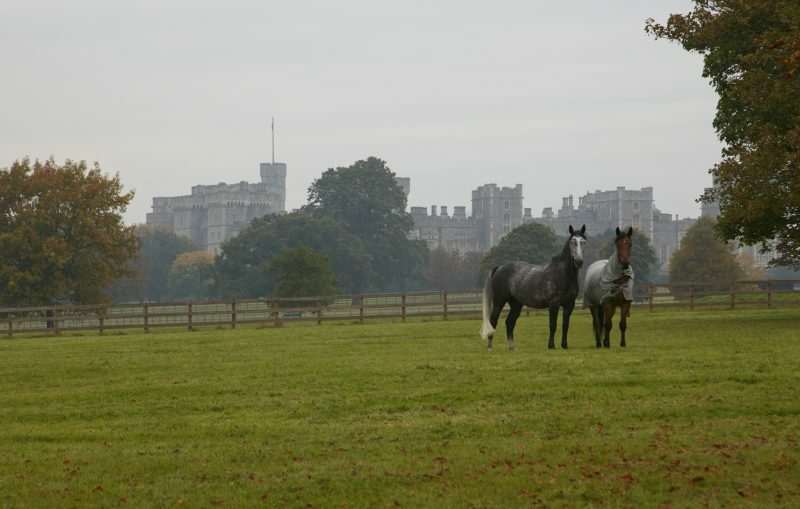 These unique residences belonging to owners of polo-ponies, magnificent thoroughbreds, hunt horses and carriage teams are included in this extensive and lavishly illustrated collection. 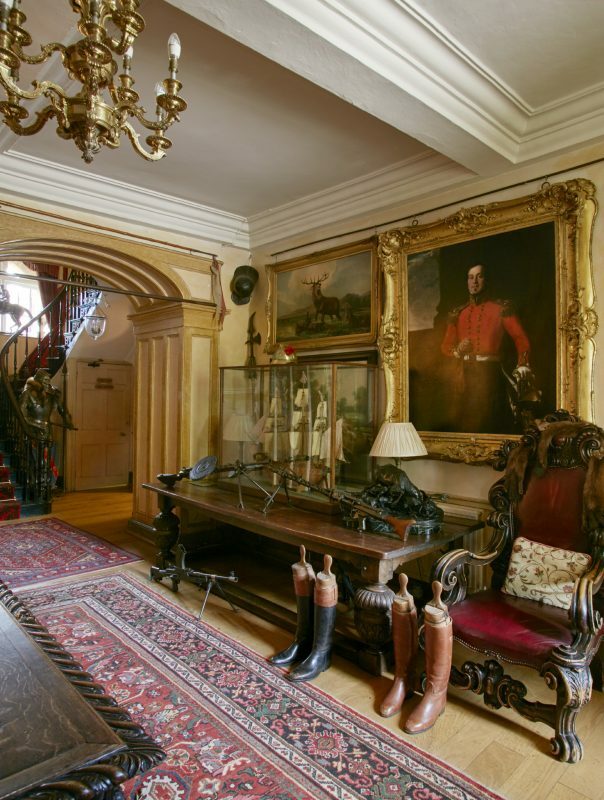 Delight horse and classical interiors enthusiasts alike and bring ideas and inspiration for breathing new equestrian life into their homes.